We believe everyone deserves a Y, so we offer financial assistance to individuals and families who might otherwise not be able to afford membership or program fees. Inquire at the front desk about financial assistance. It’s easy to apply and at the Y, we do everything we can to create a place for everyone. Please turn in the completed application to the front desk to see if you qualify for assistance. Q: Who is eligible for financial assistance? A: Local residents who fall within our sliding income scale. Q: How is the amount I pay determined? A: Financial assistance is based on income and number of dependents in a household. A: Obtain an application at the YMCA or online. Fill out the application completely and turn it in, with all financial verification, at the YMCA front desk. You may also mail the application to the Y.
Q: When will I hear back? A: It takes approximately two weeks to process applications. Notification is sent by mail. 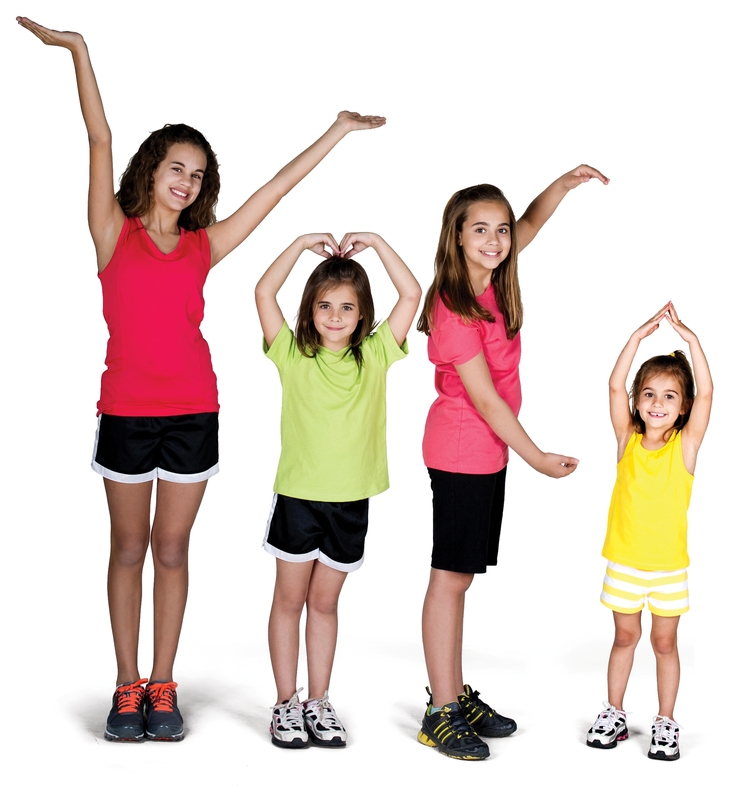 Q: Can I receive financial assistance for YMCA programs? A: Financial assistance is available for some programs. A portion of program fees must be paid by the applicant. Contact Rebecca Richardville, Member Service Coordinator to learn more.